Affiliate marketing allows people to promote and sell products online. This is an easy way to generate traffic towards a blog or website. The basic concept of signing up for this network is to find products within your niche. 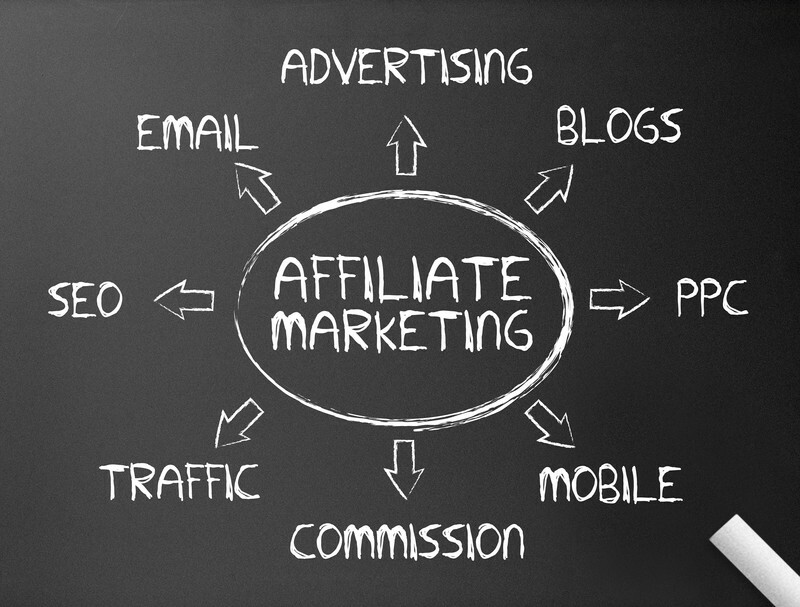 Here is a beginner’s guide to affiliate marketing and what you need to know to get started. For publishers, affiliate marketing offers many benefits. It generates additional revenue and boosts association through selected ads. For advertisers, affiliating is a great way to promote products and services. Your efforts are rewarded with a commission payment for every referral or sale. This type of marketing strategy is highly cost-effective and scalable. You can either join this network through an advertiser’s website or accept new members onto a programme. If you choose to sign up with a few advertisers, they can advise you on how to select the right brands to promote. If you are new to affiliate marketing or have been at it for a while but not having much success, then there are things you can do that might help make your marketing efforts yield more results. Affiliate marketing (in case you were wondering) is a referral program that pays commission to people who successfully get others to buy company products online. It has become quite a popular and cost effective strategy and it offers a potential source of income for website and blog owners. But there are certain things that need to be done in order to be successful. Finding the right niche market for your business is one of the most fundamental building blocks for success. If you are not interested or passionate about the product you are marketing, then you will have little interest persuading others to but the product.